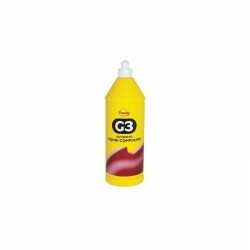 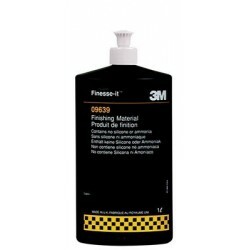 3M Finesse-it Polish Finishing Material is part of our line of specially designed compounds and polishes to be used on OEM and baked refinish paints. 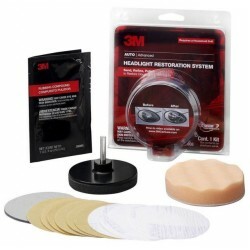 Our finishing material produces best results when used with an air or electric buffer equipped with 3M Finesse-it buffing pads. 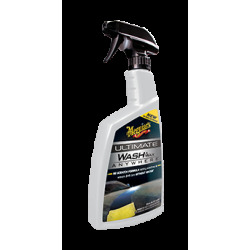 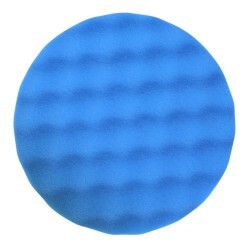 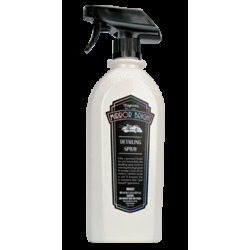 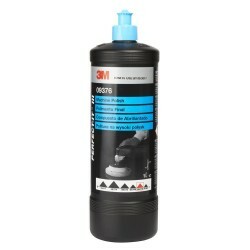 It produces best results when used with an air or electric buffer equipped with 3M Finesse-it buffing pads. 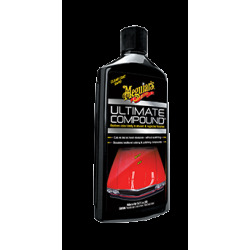 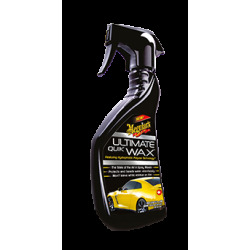 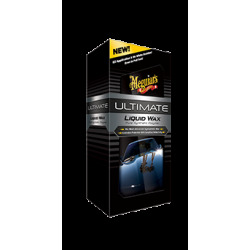 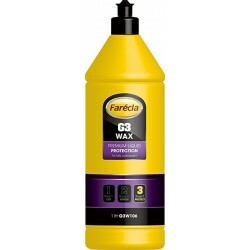 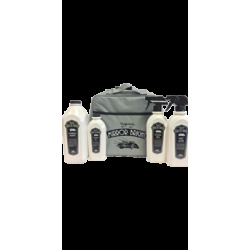 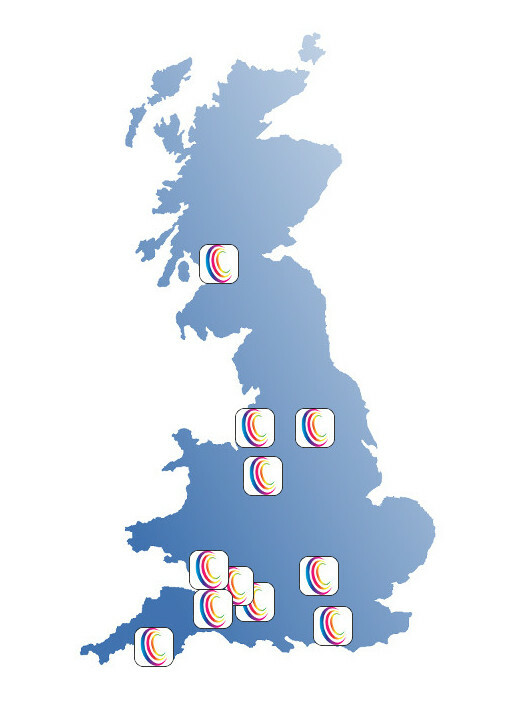 Our formula is wax and silicone free. 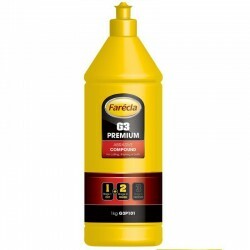 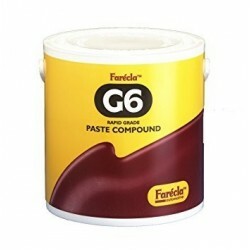 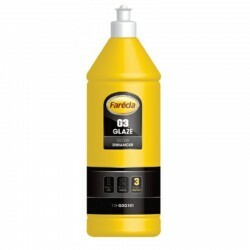 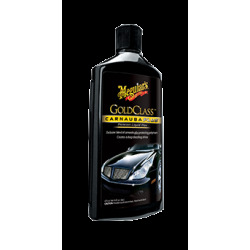 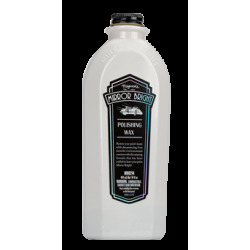 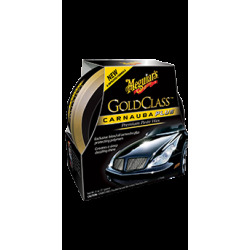 This material can also be used in our Finesse-it Trizact Paint Repair System for AOEM paint and clear coats. 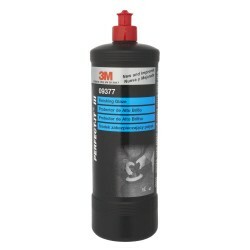 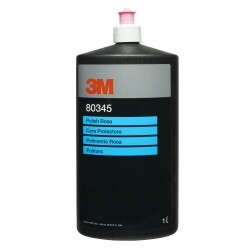 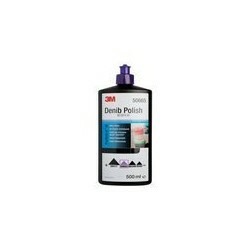 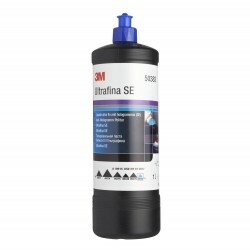 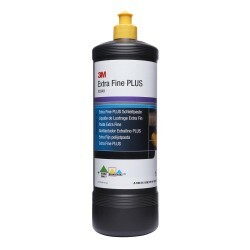 3M Finesse-it products are specially designed compounds and polishes to be used on OEM and baked refinish paints. 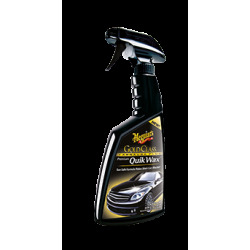 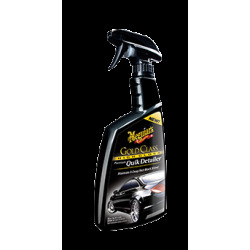 They remove sand scratches, defects and swirl marks on a variety of painted surfaces. 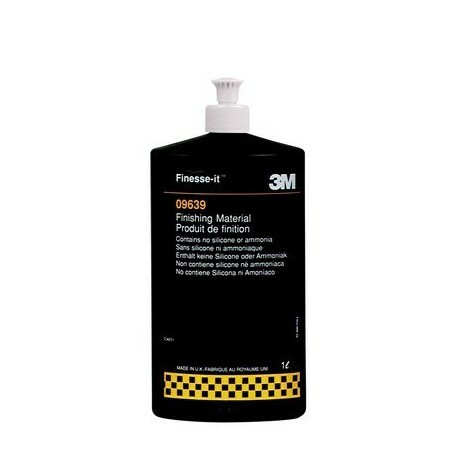 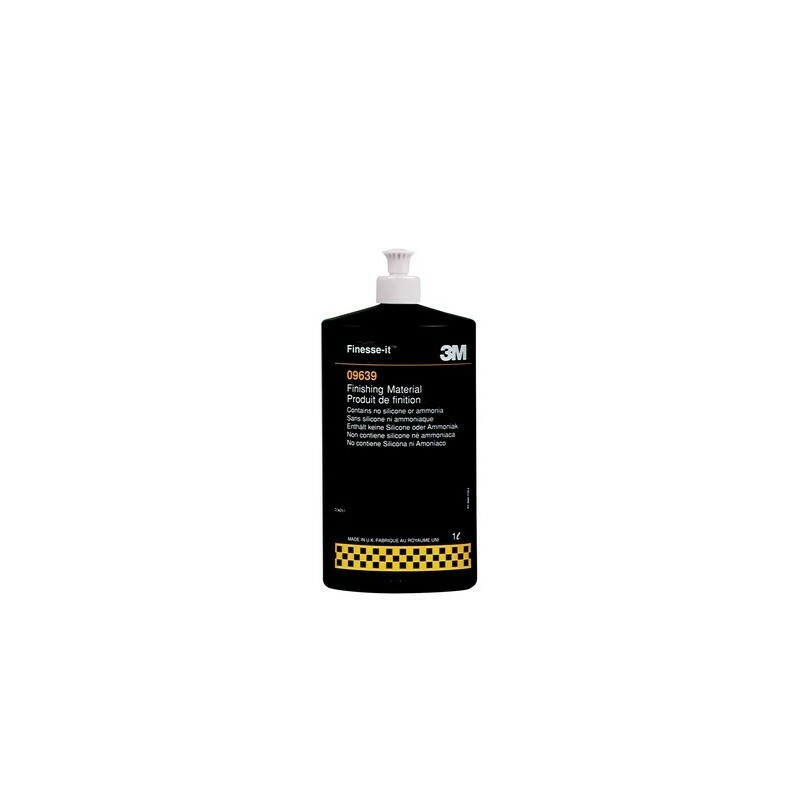 3M Finesse-it products are an integral part of our recommended buffing system for repairing surface defects to clear coats, lacquered wood, solid surfaces, gelcoat, powder coat, industrial paint, acrylic and glass.